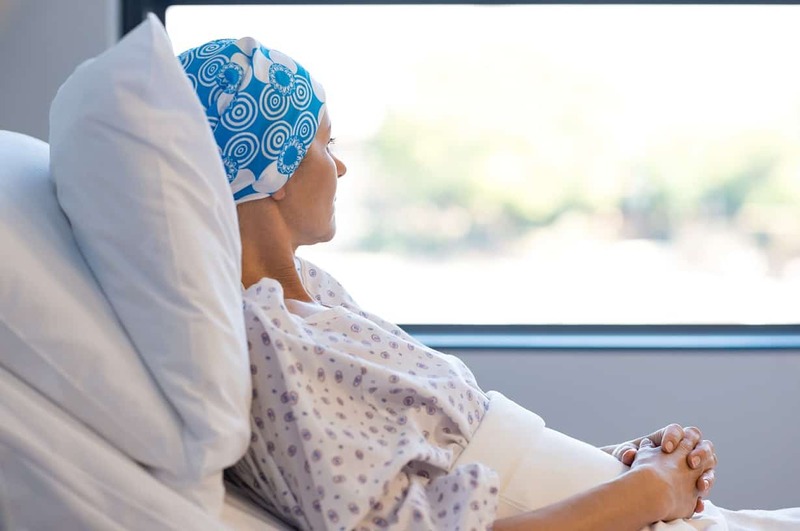 If you have been affected by the misdiagnosis, late diagnosis, or mistreatment of cancer, Healys can help you claim the fullest compensation possible for medical negligence. What Cancer Misdiagnosis Can I Claim For? In a medical negligence claim, the team of solicitors at Healys focus clearly on the fundamental concerns of that case – while aiming to achieve the best outcome for the client and their family. We will always strive to ensure clients receive the maximum amount of cancer claim compensation possible, but we also prioritise the provision of treatment or respite care where suitable. If you would like to talk to an expert cancer claim solicitor about any aspect of making a claim, please contact Healys today for a friendly and approachable service to help you.